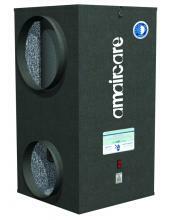 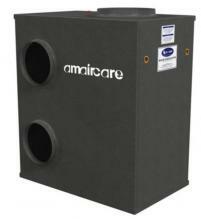 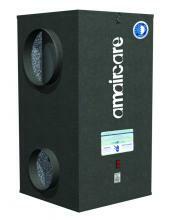 Quality air purifiers whose prices are under $1000. 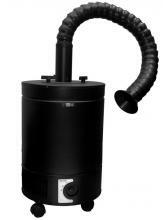 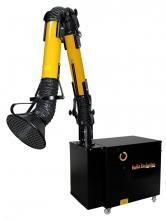 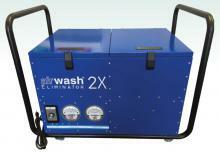 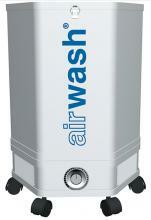 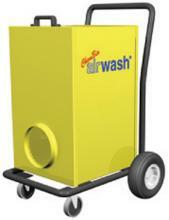 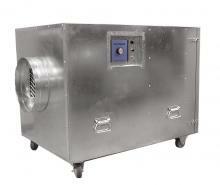 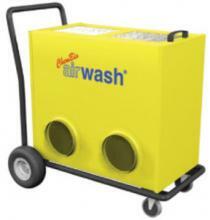 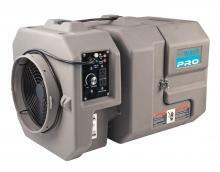 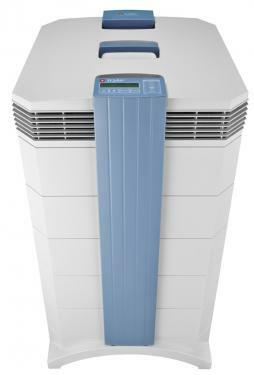 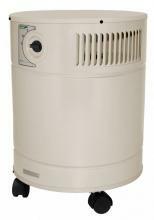 US Air Purifiers LLC offers high quality air purifiers in all price ranges for residential and commercial use. 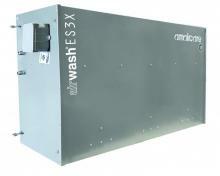 Dimensions: 70" x 24.5" x 21"
Dimensions: 37" x 26" x 26"
Free Shipping Electrocorp HD950 Fume Extractor w/ Arm 6" x 10"
Dimensions: 21" x 24.5" 72"
Dimensions: 22.5" x 16" x 29"
Free Shipping Electrocorp MD750 Fume Extractor w/ Arm 6" x 10"
Dimensions: 21" x 24.5" x 52"